In honor of Travis turning 40 this last November, here are 40 things I love about him (in no particular order). Chime in on the comments section if you want to add more! Here’s to 40 more years! 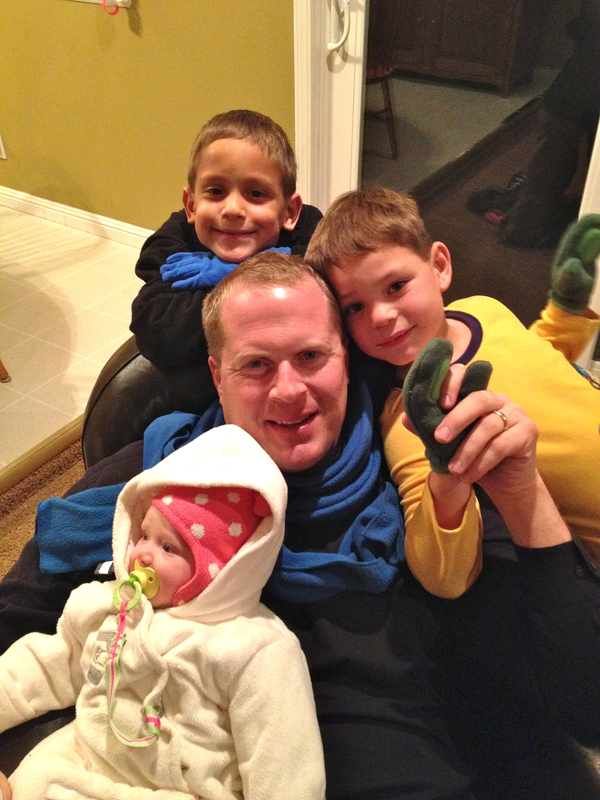 This entry was posted in Family, Uncategorized by travisjmarsh. Bookmark the permalink. #17 was my addition, if you hadn’t put it down. What a great gift, Adriane! Happy ‘belated’ Birthday Travis!! And Adriane thank you for sharing the love (& cute quirks) of your husband. You both are a model of all things possible! Continued blessings. He’s a great nickname giver.